Just got back from an awesome Xmas break! We went on a cruise with my boyfriend's family out of Fort Lauderdale, stopped in Cozumel and came back. 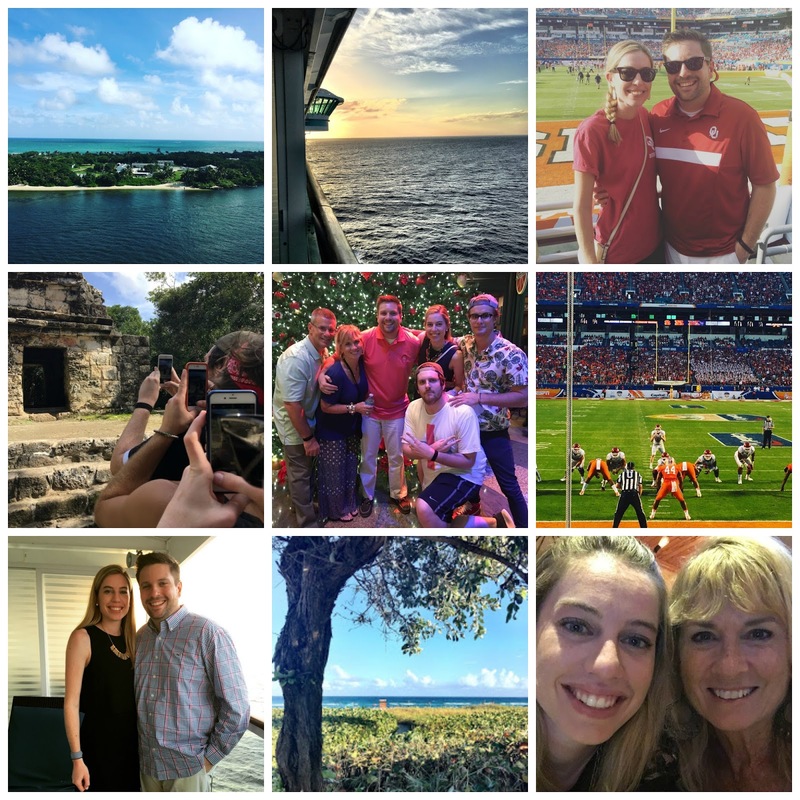 Then we hung out in Delray Beach, went to the Orange Bowl in Miami and celebrated New Year's. I didn't turn on my computer once and took plenty of naps so it's safe to say that I feel really refreshed and ready to start work again this week! How was your Xmas and New Year's?